Music is vocal or instrumental sounds (or both) combined in such a way as to produce beauty of form, harmony, and expression of emotion and can also be referred to as organized sound. 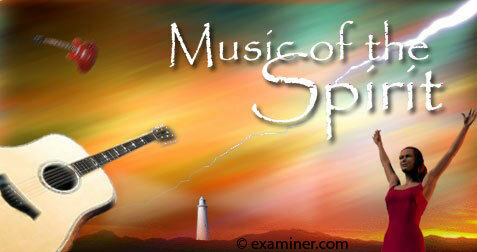 Music is found in every known culture, past and present, varying widely between times and places. Since all people of the world, including the most isolated tribal groups, have a form of music, it may be concluded that music is likely to have been present in the ancestral population prior to the dispersal of humans around the world. Consequently music may have been in existence for at least 50,000 years and the first music may have been invented in Africa and then evolved to become a fundamental constituent of human life. Music can be used to define the personality of a person through the kind of music they love listening to. For example; people that love listening to Jazz tend to have high self-esteem, are creative, outgoing and at ease whereas people that love listening to Rock/heavy metal have low self-esteem, are creative, not hard-working, not outgoing and gentle. 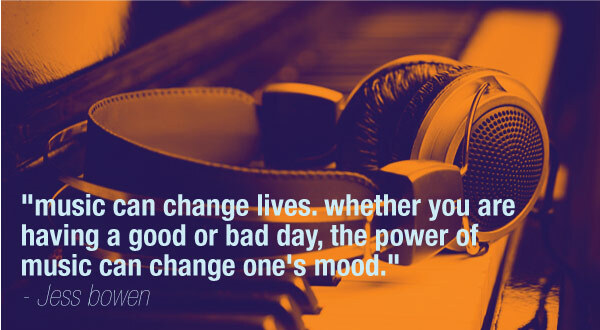 Music can determine what mood a person will be in, it could make you happy, sad, angry, emotional etc. I personally like music because it can also change a person’s mood especially when they are having low hopes because all it takes is playing a happy song that will instantly change the bad mood you had. Music can help you take your mind off the stress that may be happening in your life in ways like bad performance at your job and during the examination. It can also make you forget the challenges you meet during your life journey. This is because music has the ability to make you forget your challenges or take a break from your stress and refresh your mind. Music has the capability to bring hope to people that are going through a hard time in life journey. Researchers from Drexel University found that cancer patients who either listened to music or worked with a music therapist experienced a reduction in anxiety, had better blood pressure levels and improved moods. Music can act as a distraction in situations where a person is waiting for something to occur for example; waiting in line, waiting for an interview or even waiting in traffic while heading home after work. 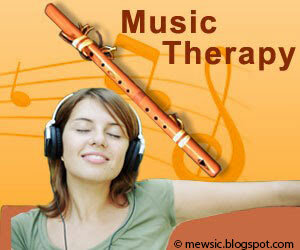 This is because music keeps your mind off what is happening and also calms down your nerves. While exercising,our body realizes we are tired and wants to stop exercising and it sends signals to the brain to stop for a break. Listening to music competes for our brain’s attention, and can help us to override those signals of fatigue, though this is mostly beneficial for low- and moderate-intensity exercise. Music therefore can be used in reprogramming your mindset. 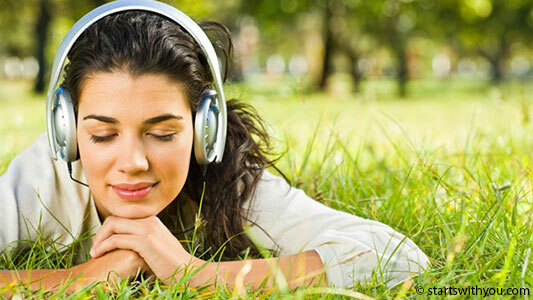 You can achieve positive mindset through listening to inspiring music. It is only the positive mindset will make you succeed in your mission. Some of the most common things that interfere with sleep are stress and anxiety. 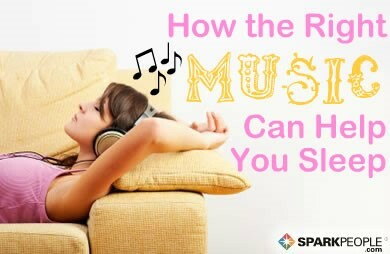 Since music has the ability to affect both in a positive way, research has found that listening to music at various times promotes better sleep patterns for people and even created more restful sleeps. In some cases music might even be able to be used to effectively treat insomnia. Music can be a source of inspiration especially to those that listen to it in the morning. For example, a person that listens to gospel music early in the morning will feel enlightened and will come to work in a good mood. 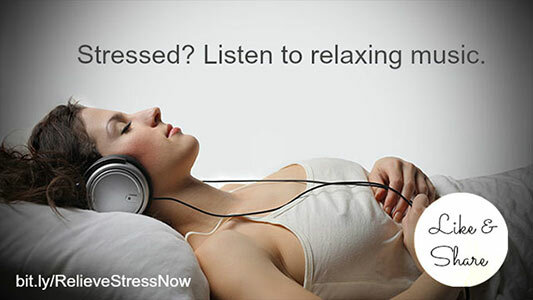 Listening to relaxation music in the morning can also help put you in a peaceful mood that will stay with you throughout the day. Music is a powerful tool that should be accepted in our daily lives because of the various benefits it provides us with. “Music is powerful; it transforms emotions and experiences into something tangible.”_Michelle Madow.